Are you looking for More leads? More profits? More traffic? More exposure and brand awareness? All of these won’t come to you unless you have a professional website built to showcase your business to prospective clients. I am here to offer you the service you need to build an online empire! 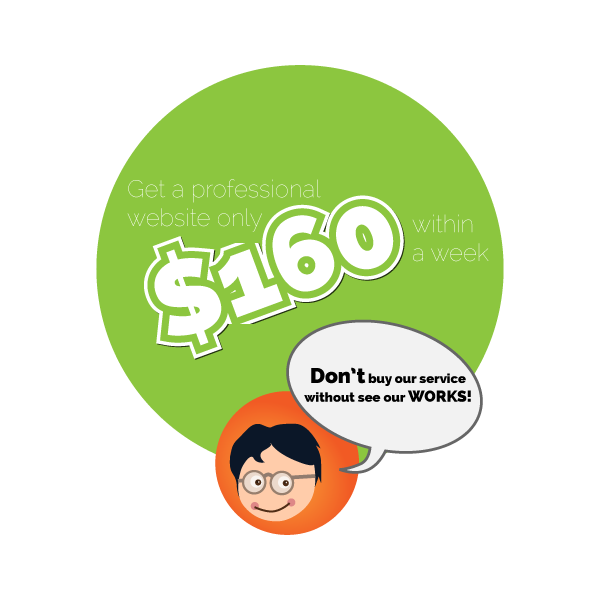 Now you can get a professional website only $160 within a week! You select template: We provide templates until to acceptable. Website content: We will assist you to write the website content. If you need the copy write content, you have to pay extra. Insert data & training: We will train you how to update website and your website goes live. 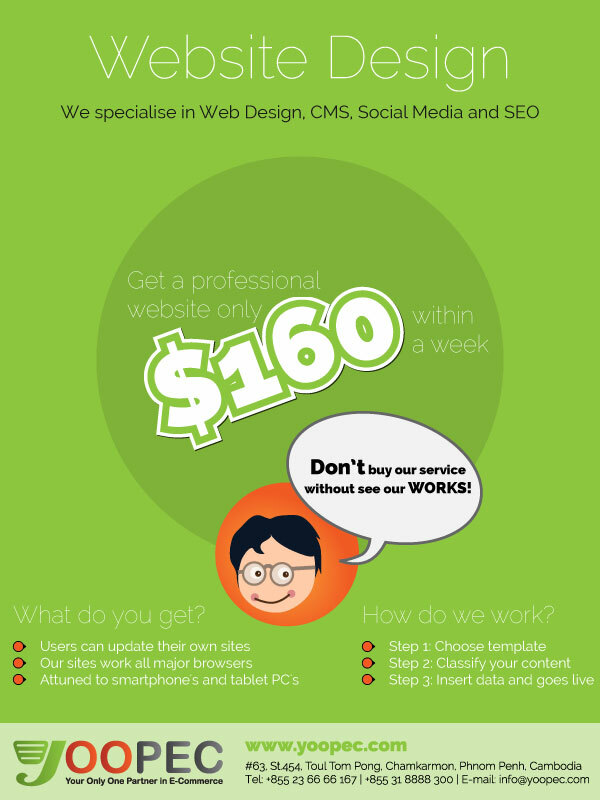 Don’t buy our service without see our WORKS!